Glass +Plus - Experts in repairing, protecting, treating, and maintaining glass. 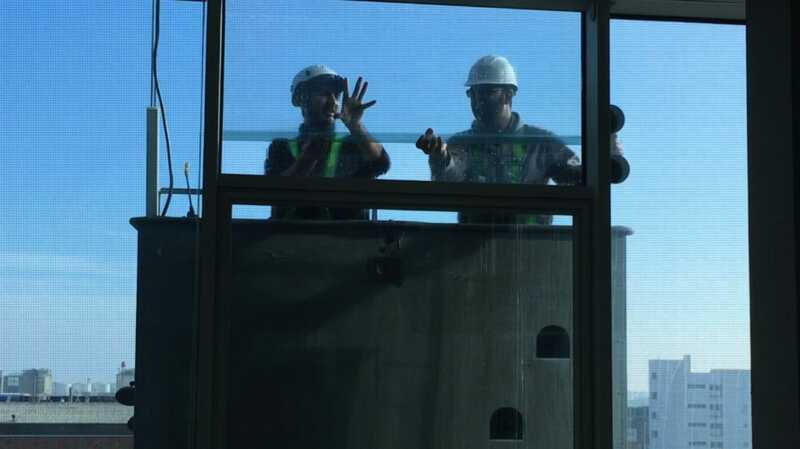 Experts in repairing, protecting, treating, and maintaining glass. Solutions suited to any type of glass and damage. GPSs (Glass Protection Systems) to protect any glass surface. Thanks to our treatments, we can help to lengthen and protect the working life of glass panes. Regular service to benefit from more efficient and cost-effective maintenance. Only 30% of discarded glass can be recycled. Glass does not decompose and is difficult to treat. With proper repairs and maintenance, its impact on your pocked and the environment can be lessened.